It doesn't seem that long ago (almost 10 years ago already?) 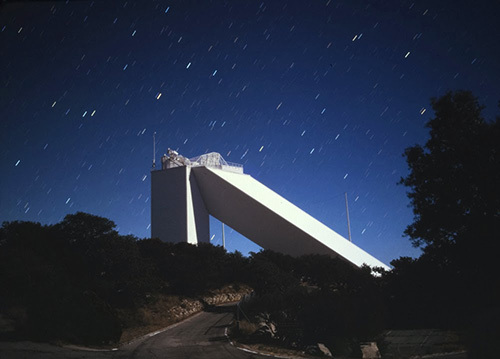 when our annual trips to such astronomy meccas in Arizona like Kitt Peak, Whipple Observatory, and Lowell Observatory took place. Not only were we inspired by being in the presence of such famous facilities, but we also took the opportunity to enjoy the same bit of clear Arizona night sky that they were using...with our own eyes, telescopes, and maybe a film camera as well, we explored the heavens as they did. 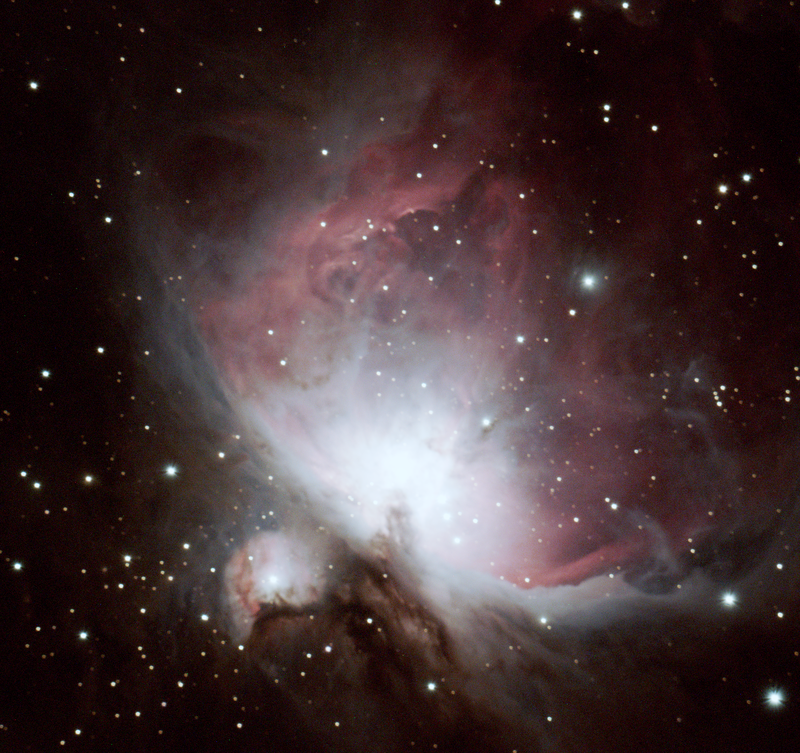 Because we grew up with astronomy as a hobby we had the prerequisite posters on our walls: images of the Orion Nebula, Pleiades, and others - taken from these large telescopes we were so enamored with. As our backdrop to the wider universe, these images held a special power to inspire. 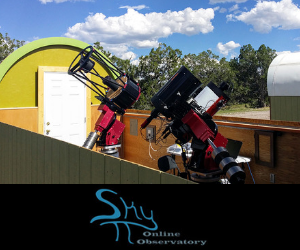 Now for the past decade or so what was once the realm of large university telescopes perched upon remote mountaintops has made its way into the hands of astronomy enthusiasts of all types. When we see the images that amateurs can produce with internet accessible telescopes and compare it to those taken 20 or 30 or more years ago with vastly larger professional telescopes, it is truly a revelation...just looking at the images obtained by students at the Plymouth Public School as part of a collaborative effort with Insight Observatory and iTelescope.Net and I realize we are truly in a new era of astronomy.